Kouros Cologne Sport by Yves Saint Laurent is a Aromatic Fougere fragrance for men. 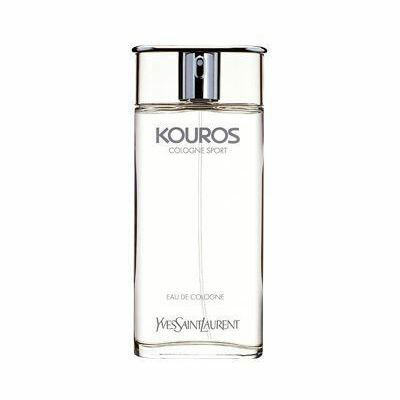 Kouros Cologne Sport was launched in 2003. The fragrance features cyclamen, spices, jasmine, cedar and bergamot.